We are making some changes to the board, so hold on if things are different! Things you need to know: The admin's on this board are CRAZY. :) Stuffff: ....Brandon: I like Burritos!......Rachel: Rob is my boyfriend; Mason's my bootycall. 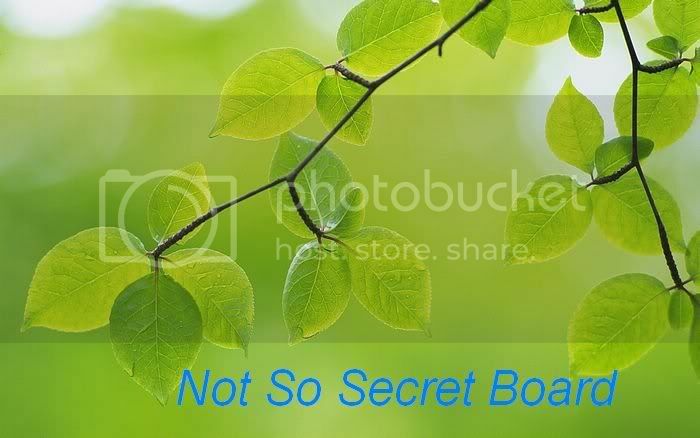 ;) Brandon: Haha Rachel I made that up...<_<......:P....MY LOVE >_< The Not So Secret Board Come and Join! No, seriously, we really need members. We also have cookies. Don't be shy to post! Norah, Norah, Norah, the Explorer! MAK ATTACK! LOOK OUT FOR THE PENGUINS! SC Reunion, Sep. 1, 2017, Pltfm 9, Kings Cross, 10 a.m.